With Canada on track to legalize adult use, two of the world’s largest cannabis companies announced a first-of-its-kind, cross-border joint venture to bring America’s most recognized cannabis brand to Canadian consumers. Canada's fully legalized market could be worth about $7 billion in annual sales, rivaling California's market, which began commercial sales of adult-use this year. MedMen is the largest retailer of cannabis in California and also has stores in Nevada and New York. "We want to change the perception of cannabis worldwide, and bring it to the mainstream," Cronos Group CEO Mike Gorenstein told CNBC. "It was really clear MedMen offered, by far, the best retail experience. We wanted to make sure we could bring that to Canada." 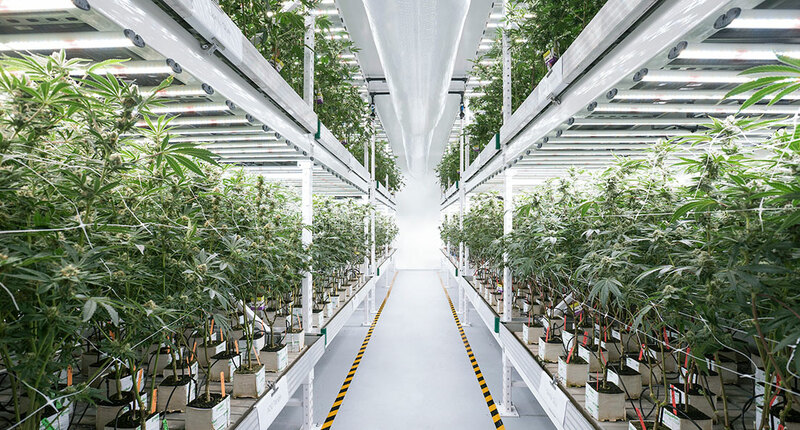 Cronos, which also has operations in Germany, Israel, and Australia, is one of Canada's largest licensed producers and distributors of medical cannabis. The company recently became the first pure-play cannabis company traded on a major U.S. stock exchange, the Nasdaq. "We always take a very disciplined and focused approach to our growth, and it was important that we find the right partner for our expansion into Canada," said MedMen CEO and Co-founder Adam Bierman. "Cronos has been a leader in the Canadian medical cannabis space, and their international track record makes them the perfect partner." The joint venture, called MedMen Canada Inc., will develop branded products and open stores across Canada, leveraging Cronos' Canadian reach and expertise and MedMen's class-defining retail.